At JSG, we want to be your hiring partner. Our Account Executives work hard every day to bring top talent to your company. 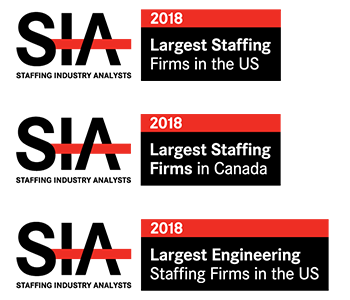 The process starts here, where we share hiring insights, recruiting trends, & more to help your team stay top of market. Today’s competitive job market is a lot like an Easter egg hunt. Many employers are on the hunt for fantastic candidates. And in this competitive market, it can be challenging to find the “golden egg” of a candidate. According to the latest JOLTS Report, there were 7.1 million job openings in the US in February. That’s a lot of job openings! But the tricky part here is that there are currently only 6.2 unemployed Americans. In other words, there are not enough eggs (candidates) to fill your basket. No matter how hard employers search for qualified candidates to fill their open roles, they are coming up empty-handed. If you want to efficiently find great candidates to join your team, here’s how to ensure your search doesn’t result in an empty basket. Like with an Easter Egg hunt, there is often a golden egg; an egg that everyone is after because it’s filled with candy or has some grand prize in it. But in this market, employers cannot afford to be searching for that special egg. You can’t wait around for the “perfect” candidate to walk through your door. If you find some good candidates that cross off most of the requirements on the job description, take a chance on them. If they have the right soft skills and a great attitude, you can easily teach them some of the hard skills that they may need to acquire. There’s no time to casually stroll down the bunny trail. You have to swiftly hop down the trail to find the talent your team needs. In other words, you must move candidates along quickly. With more jobs than people to fill them, it’s a candidate’s market. Your team doesn’t have the ability to take your time throughout the hiring process. In this market, you have to put together an attractive offer. You have to offer a competitive wage to ensure you keep your prospective candidates on the hook. 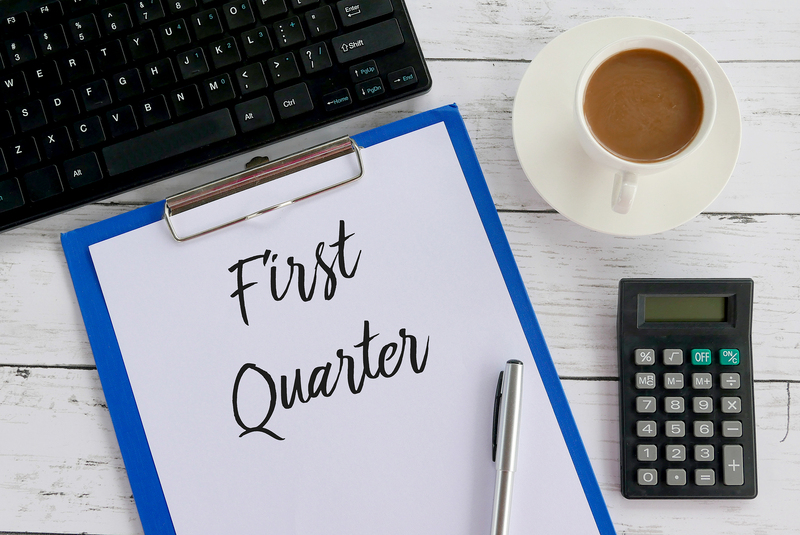 According to the Bureau of Labor Statistics, hourly wages have increased 3.2 percent over the last 12 months, for a total hourly rate of $27.70. 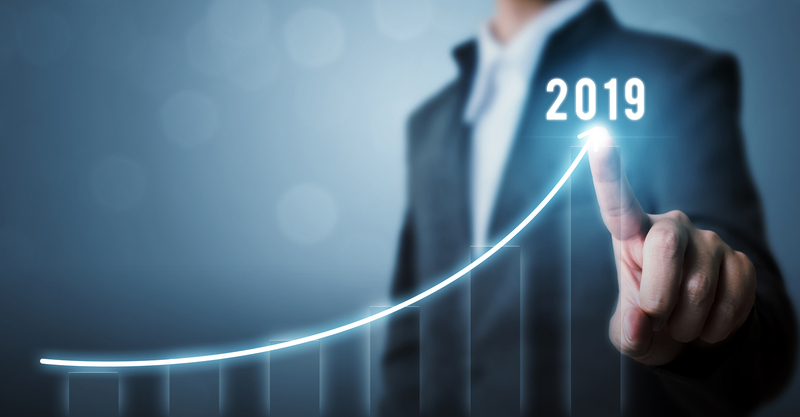 Wages have steadily been increasing the last year and if your company isn’t offering a strong compensation package, you may be missing out. Now, we understand that you may have budgetary constraints when putting together offer letters. However, there are other things you can offer besides money to entice candidates. If you can’t offer more money, try offering better benefits, including more vacation days or better work flexibility. In fact, Millennials, the largest growing workforce population, are willing to take an annual pay cut of $7,600 for a more desirable work-life balance and better work culture. So, if offering more money is out of the question, there are other ways to gain the interest of candidates. 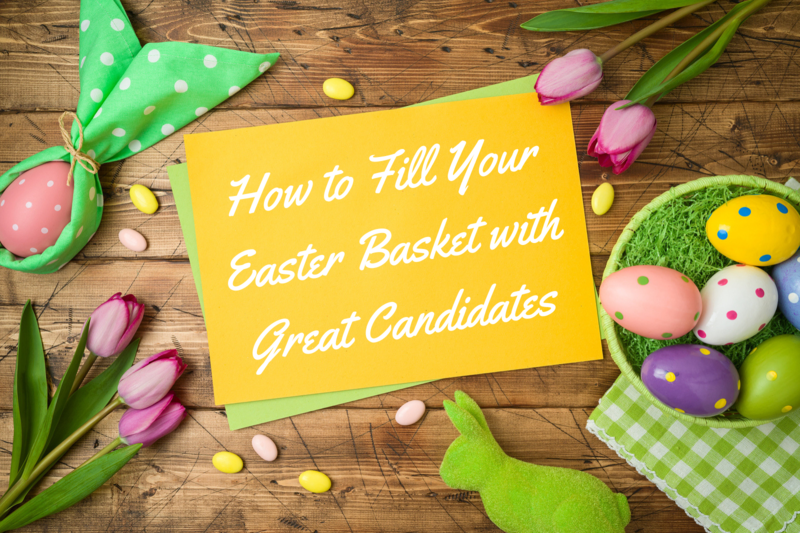 In this market, it may be difficult to fill your basket with the candidates your team needs. But you don’t have to go hunting alone. Partner up with a professional! Johnson Search Group is here to assist you with your search. Team up with a recruiter who knows the ins and outs of your industry, your organization, and your community. Let’s work together. Happy hunting! Over the last three months, the U.S. has averaged job gains of 186,000. The unemployment rate also ticked down to 3.8% and the average hourly wages increased 11 cents, a 10-year high. Simply put, the job market is hot. 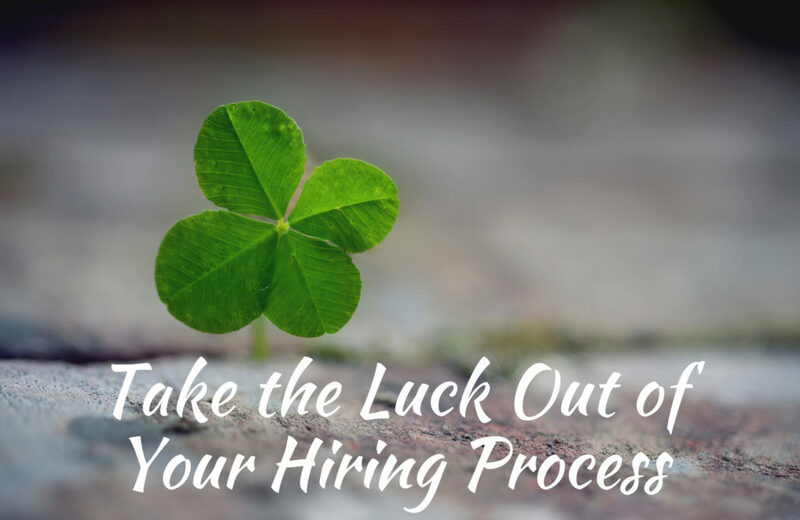 If you don’t have a streamlined hiring process, you and your team may be stuck looking for that lucky four-leaf clover of a candidate. However, with St. Patrick’s Day this weekend, we thought we’d help you take the luck out of your hiring process. Here are three steps to improve your process to find the candidates your team needs. If you’re a hiring manager or HR professional in this labor market, you don’t have time to drag your feet. When you have a critical role that needs to be filled, you must act quickly! It’s a candidate-driven market. Do you know what that means? Candidates have options (and lots of them!). The longer you take to move candidates through the hiring process, the greater the chance of you being ghosted by a candidate. 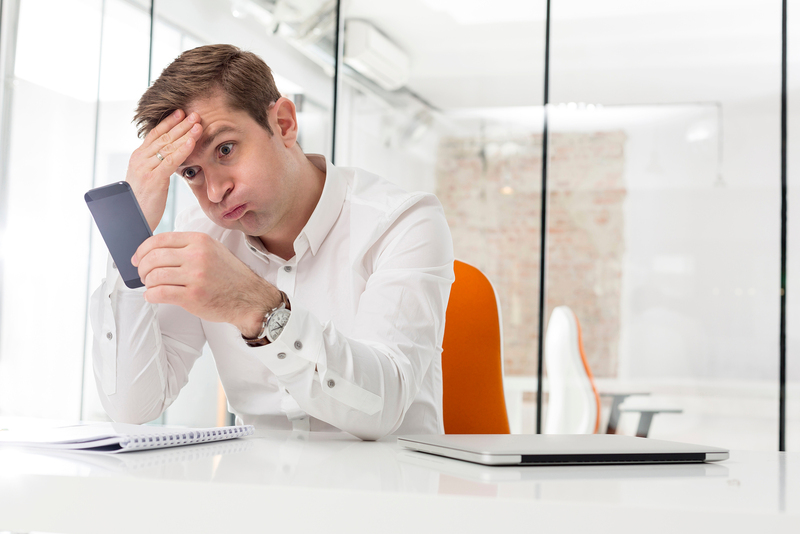 Since candidates are entertaining multiple job opportunities, you have to move quickly. If you have steps in your process that eat up too much time, you may be missing out on stellar candidates. And if you extend an offer to a candidate, don’t make them wait two months for their start date. It doesn’t take much time for a candidate, even if they have accepted your offer, to find a better (and more time sensitive) down the road. If you find yourself being picky over candidates, you need to cut that out right now. If this is truly a critical role for you, you can’t sit there and wait for the magical leprechaun (or perfect candidate, in the recruiting world) to show up on your desk. When you find someone who is qualified for the position, give them a callback. They may not have every single criterion on the job description. But if they can do the job, have a great attitude, and have the soft skills necessary to learn the ins and outs of the role, at least have a conversation with them. You may even be surprised! They may end up being that lucky charm you’ve been dreaming of! If you’re still struggling to identify areas in your hiring process that need improvement, don’t panic. 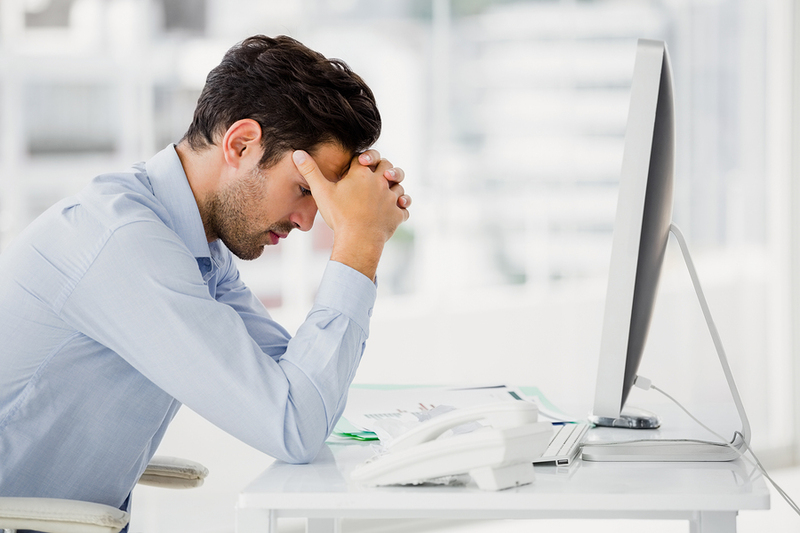 Trying to change your hiring process can seem daunting and it varies from company to company. But that doesn’t mean you have to go at it alone! At Johnson Search Group, we’ll help find areas in your hiring process that could use some changes. We can suggest ways to speed up your process so you can avoid the unfortunate event of yet another candidate ghosting you at the last minute. We know you’re busy, so let us do the legwork. Partner with a recruiter and let’s work together to find that pot of gold on the other end of the rainbow. I recently had a conversation with a healthcare organization looking to fill a critical role. We were talking about the needs of the organization and what the impact would be if the position isn’t filled. 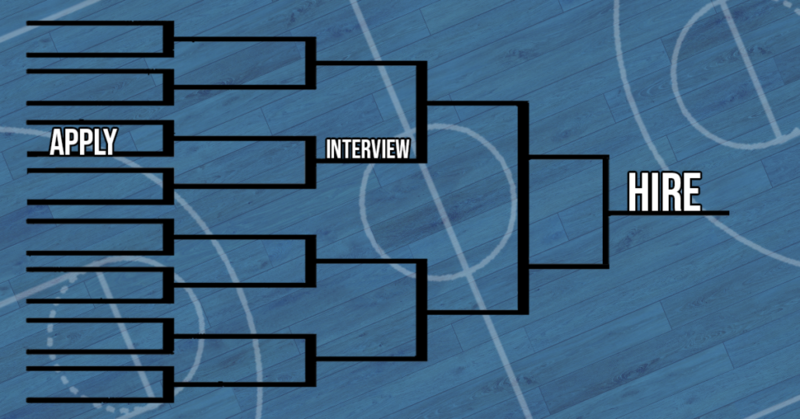 The conversation was going along just fine until I asked how long it would take to make an offer after a successful interview. The above example is an all too common story, especially for organizations that have a plethora of job openings. Today’s job market is the tightest it has been in over 50 years and is shaping up to get worse (or better if you are looking for a new job). As 2019 progresses, I believe it will literally seem like a race to get qualified candidates to sign on the dotted offer line. We continue to hear hiring managers mention their crazy workload and that they just can’t seem to fill their roles. They repeatedly say that they have exhausted all their options, and just can’t figure out why. In most cases, like the first example, the reasons are internal. 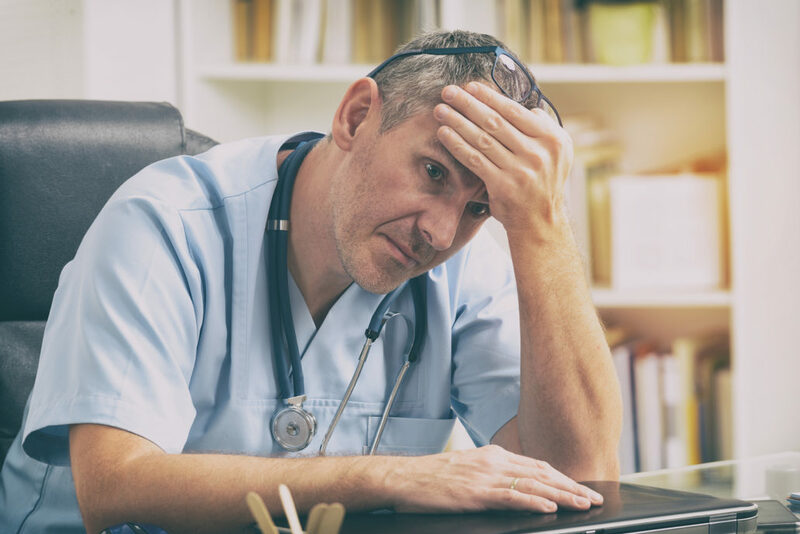 One common theme for many hiring managers is that their hands are tied in pulling the trigger on a hire due to the authority that many HR Departments wield. They often have to wait endlessly for offer letters or compensation calculations to come back. And during the wait, their candidate takes a job elsewhere or just bows out in frustration. Another challenge is the assumption from many hiring managers that the primary function of HR is to find them talent. So, they assume their roles are being actively recruited on internally, and just can’t figure out why they haven’t seen any resumes. And as you can guess, the common theme here is simply lack of communication and a process that isn’t working. So, what is the solution? While I don’t profess to have all the answers, there are some basic thought processes that could help. First, find out what the responsibilities are of your Human Resource team. Recognizing that they are continually working on onboarding, schedules for new staff, background checks, scheduling drug screens, calling references, tracking changes in compensation, writing job descriptions, keeping track of job boards, website postings… well, you get the idea. Do their other responsibilities allow for the time necessary to get your candidates hired? Do you know how your HR department functions? Are they doing the best job they can? What incentives does your HR department or internal recruiter have to fill your open roles? And a two-part question: what are their priorities, and are they achieving the results they are primarily tasked with? What are the desired and expected outcomes of your HR department? And more importantly, if you were to compare notes with your HR team, do you both have the same playbook? When you’re in a leadership role, it’s important to lead by example. And there is a BIG difference between being a boss and being a leader who cares about their employees. In other words, being a team player is one of the most important things you need to be if you want to lead your team to great success. 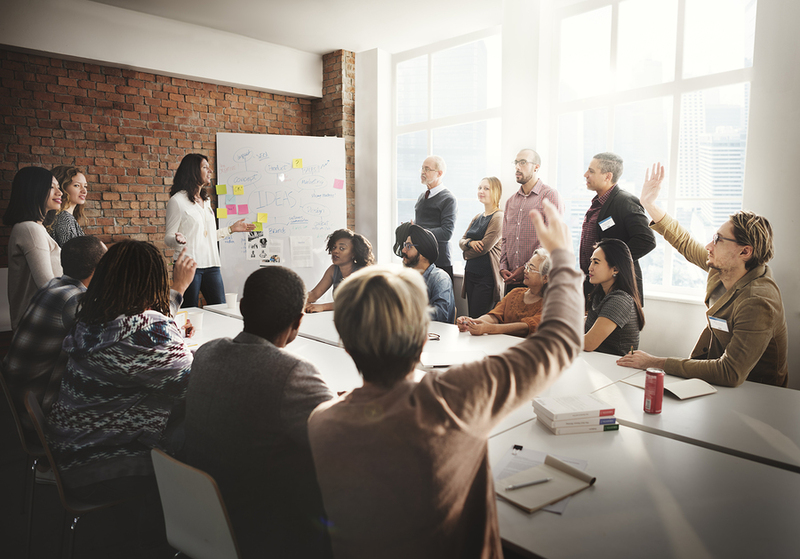 Here are some tips that will remind you why (and how) being a team player will make you a great leader. As a leader in any type of company, your priority is your team. Whether you have 1 or 100 team members, you’re there to build them up and help them be as successful as possible. And this can be a daunting task. It’s a lot of pressure knowing you’re the one person who will be responsible for the failure. However, when things are good, your department’s success is often pushed back to your team members when earned. It sometimes can be a thankless job but building up your team will help you realize that’s the true gift. If you’re wanting to be a team player and a great leader you need to lead by example. As a person in leadership/management, you’re looked up to. What you do and the importance you put on being a good example will, in turn, help your employee’s do the same. If they see your passion and want for success because you are doing it they are likely to follow that example. Many studies have shown how important it is to show positive reinforcement in the workplace. It reminds people that good deeds equate to acknowledgment and that mess-ups, all though will receive reprimand won’t define them and their career. Positive reinforcement over negative only brings more positivity into a work environment which is important. You never know how these little things can add up big time for your employees. As someone in a leadership role, to be a team player you not only have to hold yourself accountable, but you also need to hold your team accountable. Goals that are set at the beginning of the year are important. And if forgotten about or they are not being pushed, it can leave your team feeling unaccomplished and that they left opportunity on the table. By holding them accountable every single day, they are reminded about their commitments and the importance of them. When you set goals, they are there to push you but overall, they are there to be accomplished. But without accountability, we get lazy and you’re the forefront of keeping your team from doing that! Always give credit where credit is due. As a team player, that is one thing they will always do. Even if they did a lot of the work themselves, they go over and beyond to give others the credit. And if you do this as a leader, you will not only have a team that will support and follow you, you’ll have a team that respects and trusts your decisions. And quite honestly, that is irreplaceable in the working environment. Being a leader and team player go hand and hand. Supporting more than yourself in your career will get you so much farther and your employees will probably agree!